Welcome to the Volunteer Packing Session – Detroit for the Weekend Survival Kits, where we are powered by volunteers! 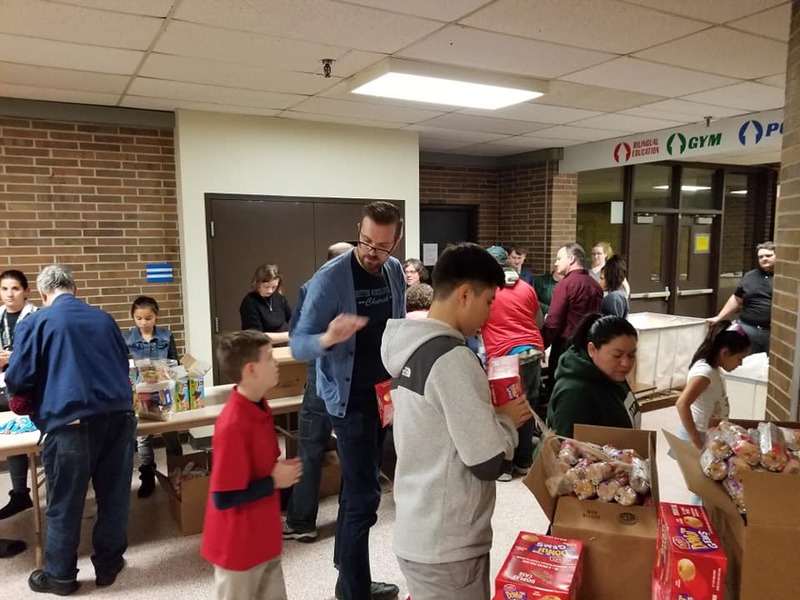 Service in SW Detroit has been underwritten by our friends at Delta Dental, however, we still need more volunteers to spend an hour or two to pack up the food kits. 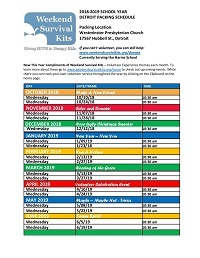 Weekend Survival Kits is active in 5 counties providing weekend food kits for school kids who qualify. Currently we are serving the Harms School, where every child qualifies for the Weekend Survival Kit program. 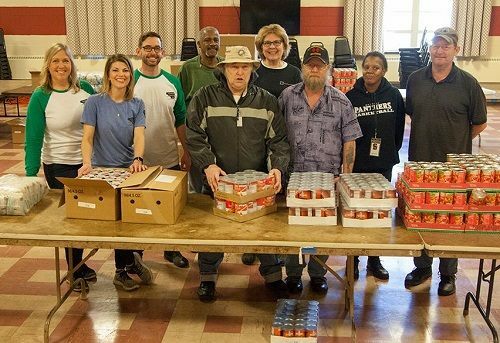 If you, your neighbors, or a business team are looking for a way to give back in the SW Detroit community – you would be most welcome to join our volunteer team. For more information email Jillaine@weekendsurvivalkits.org. To have a bit more fun we always have a theme for our packing sessions … this month the theme is celebrate your efforts with a Cider and Doughnut break! We would love to count you among our newest friends dedicated to Giving Hope to Hungry Kids.